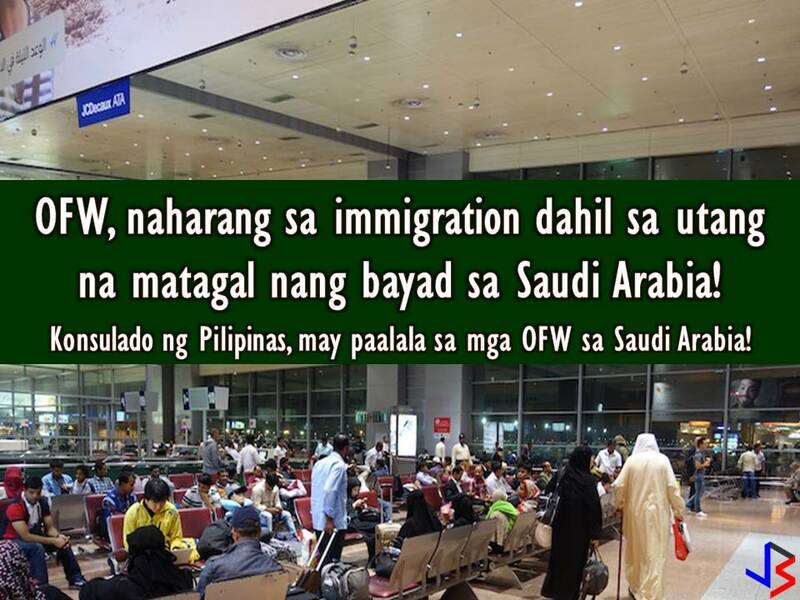 You might think that living in Saudi Arabia is nothing but plain sand and buildings. Here are some of the natural wonders and historic places to visit. 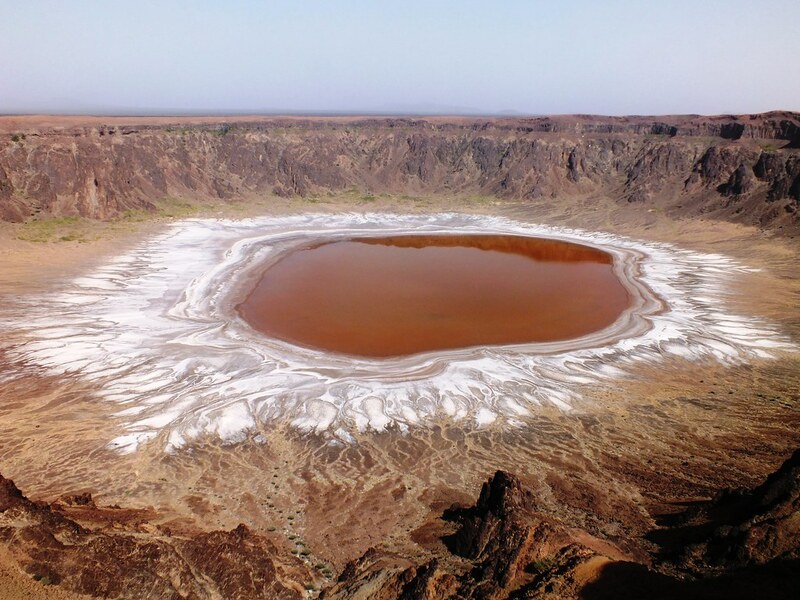 Wahba Crater is near Taif is this beautiful crater once thought to have formed after a meteorite. It is 250 m (820 ft) deep and 2 km (1.2 mi) in diameter. The bottom of the crater is covered with white sodium phosphate crystals which gleams in the moonlight. Geologist found out that the crater was formed by a volcanic activity. Mada'in Saleh is located near Al Ula, it is a settlement area that dates back to the time of Noah but before Moses. It has been occupied by Thamud people who carved their homes in the mountains. The Muslims believed that the city was destroyed and the people were punished by Allah after they started idol worship, the place has also earned the reputation of a "cursed place". 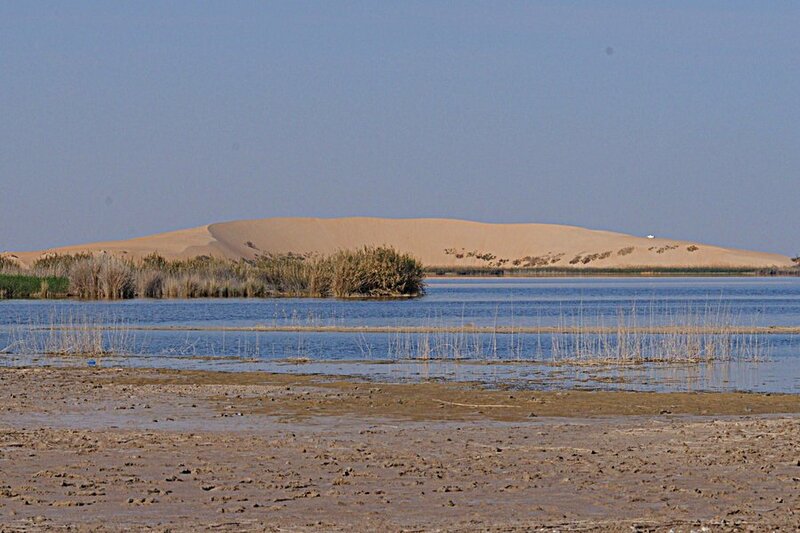 Afsar Lake in Al Hasa Region- The biggest lake in Arabian Peninsula, and it is the lake that hosts around 2 million migratory birds each year from Africa to Europe and Asia. Desert roses in Eastern Province- In the eastern province, you will most likely find these rocks formed in the shape of roses or flowers buried in the sand. 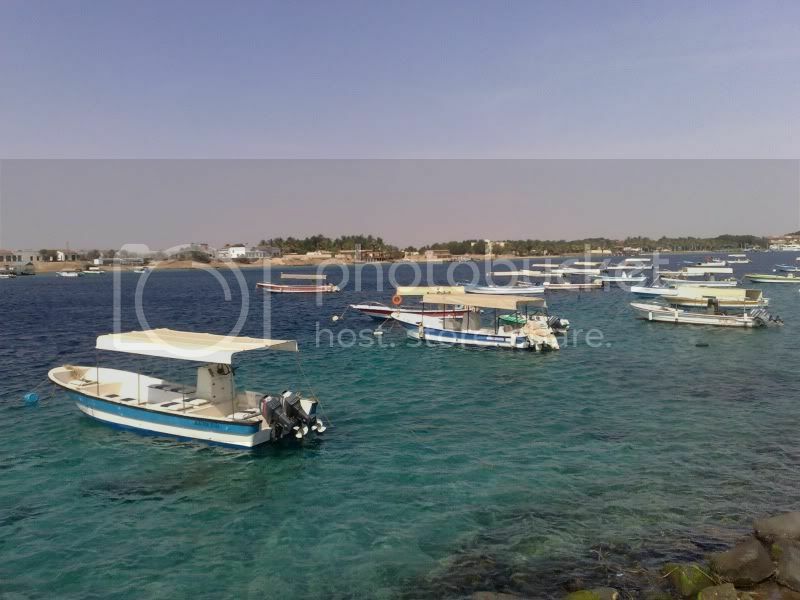 Farasan Islands- It is a coral islands group situated near Jizan. 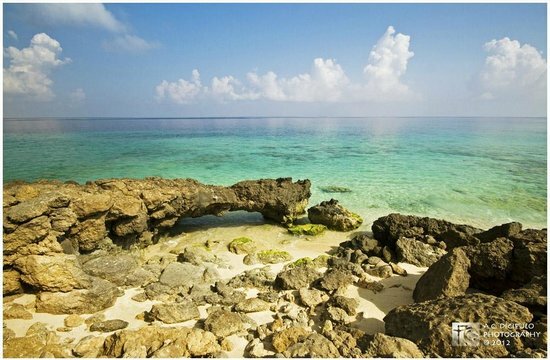 It has wonderful coral reefs formation that stretches for miles. The easiest way to get there is by free ferry from Jizan port. Jabal Qara cave in Hofuf- there are so many stories about the cave, some calls it Ali Baba's cave from the popular folktale Alibaba and 40 thieves. Some also call it Judas cave. Wadi Al Jinn- Are you loving more folklores? From the Alibaba's cave another city where traditional believe there is jinn power in the valley. 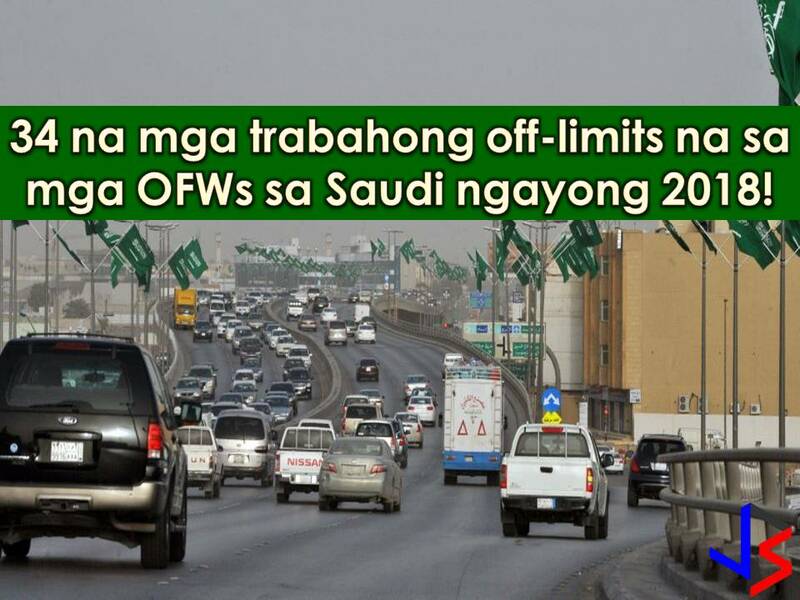 According to Arab News, the cars move uphill even without stepping on the car's accelerator. I think this could be dangerous if that is the case. But it was also said that the mountains in the area are magnetic hills that attract metal objects otherwise known as reverse gravity while others claim it is only an optical illusion that you are running uphill but that the road is actually inclined downwards. 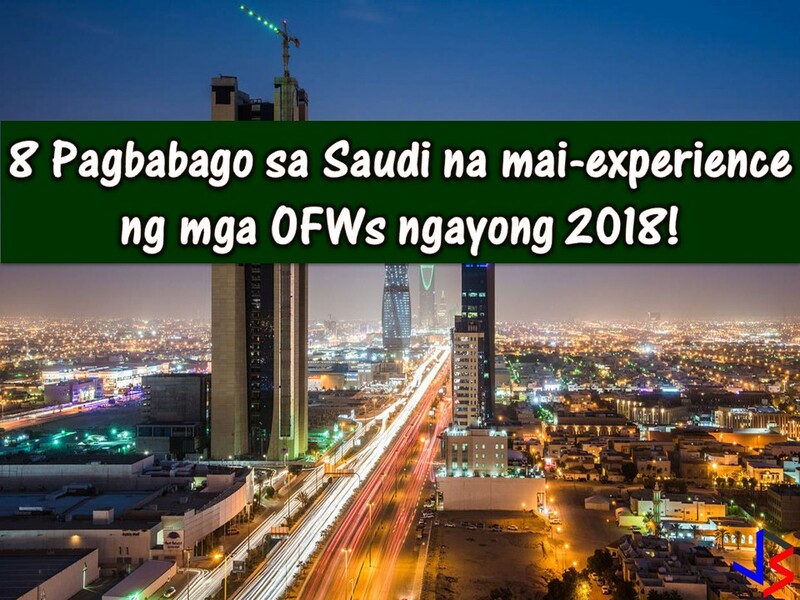 Read an article here and here to know more about their own experience driving to the place. 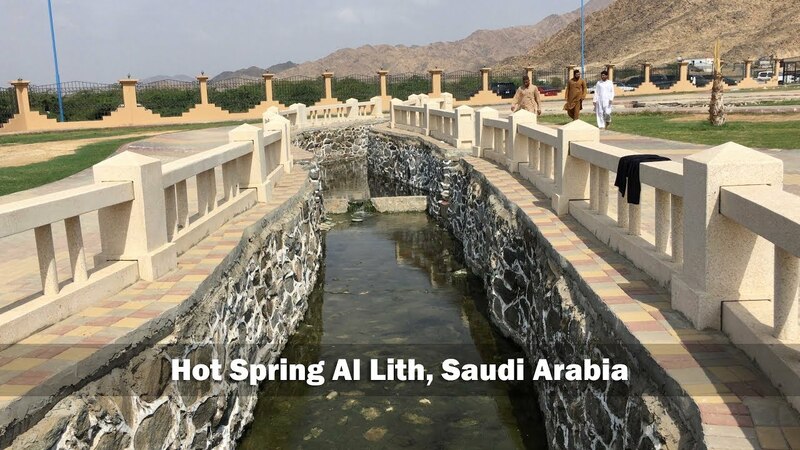 Al Lith Hot Springs is located 286 km south of Jeddah near Al Lith. The steamy hot waters are believed to be because of underground volcanic activity. Al Dilam- the place has nice vegetation and has these interesting buildings as the home for pigeons. 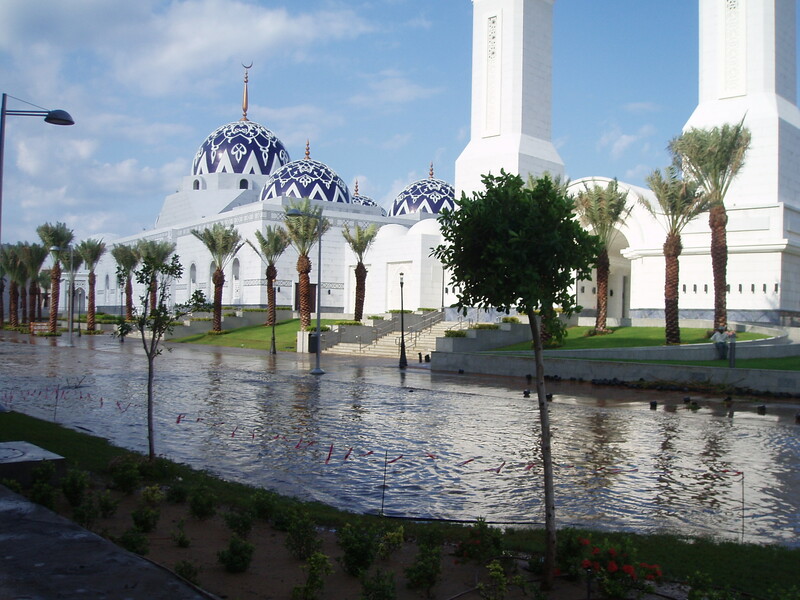 KAUST community is situated in Thuwal, Jeddah. While this may not be a natural wonder, we should not miss out on this magnificent place of learning and the beautiful mosque and the many other beautiful mosques in Saudi Arabia. The Red Sea and Obhur in Jeddah are home to many beautiful beaches in Saudi Arabia- If you want to experience more of the beautiful Red Sea, Obhur is the place. Beautiful white sand beaches, snorkeling and diving experiences, it's all yours. 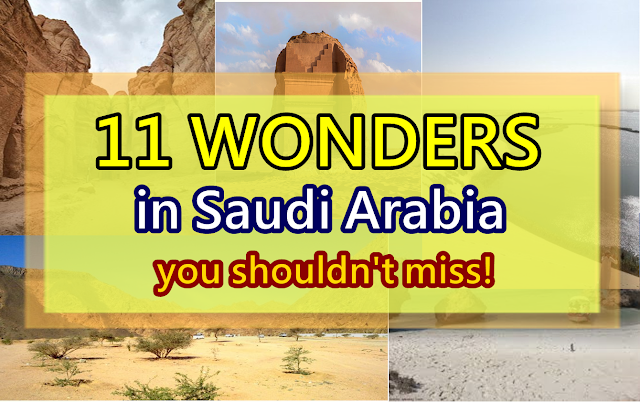 And of course, this is not all of it, for there are many wonderful unexplored places in Saudi Arabia.